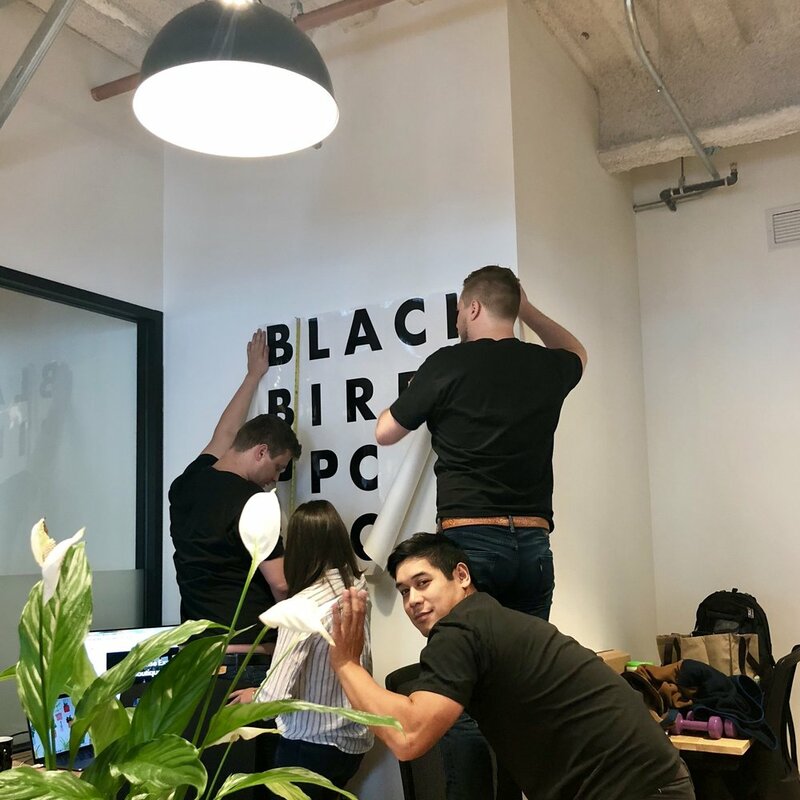 In addition to the wonderful plants from Leon & George (hellloooo wonderful air quality and productivity), our office space is expanding to accommodate our rapidly growing team. Come by and say hi. Or shoot us an email at hello@blackbirdppc.com when you’re ready to grow your business.